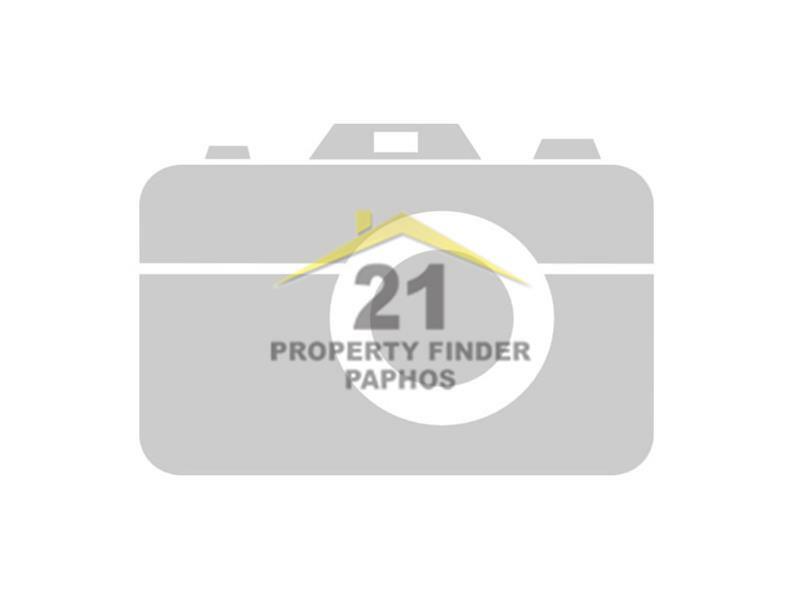 21 Property Finder Ltd. is a Fully Licensed & Registered Real Estate Agency (Registration number 627 licence 108/E) with offices Located in Paphos, Paralimni and Nicosia. 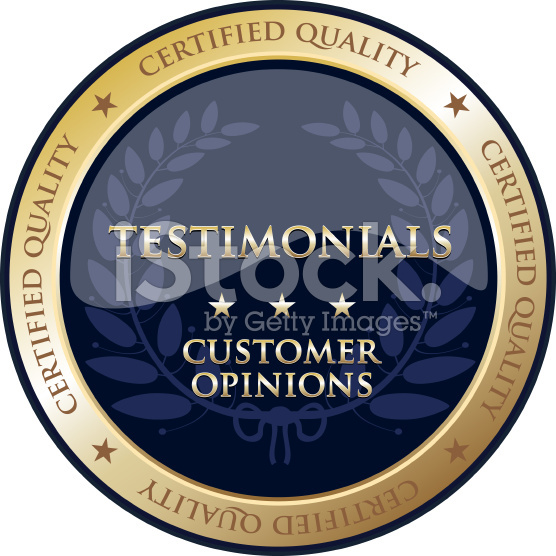 With many years of experience in the property market we pride ourselves in helping our clients in a professional and efficient manner. We mainly focus on resale properties as they are offering best value in the market at this time. Most of our buyers are wanting resale property with Title deeds at realistic market prices and we ensure that our listings represent good value for money and we have properties to suit all budgets and requirements from holiday homes to permanent homes. Estate Agents in Cyprus are a Regulated Profession which means they are required by law to have a licence to practice - we are 21 Property Finder Ltd.,Registered & Licensed Real Estate Office RN627 LN108/E.